Ghana's first Special Prosecutor, Martin Amidu, says he has not received any writ from the Supreme Court supposedly challenging his eligibility for the position. 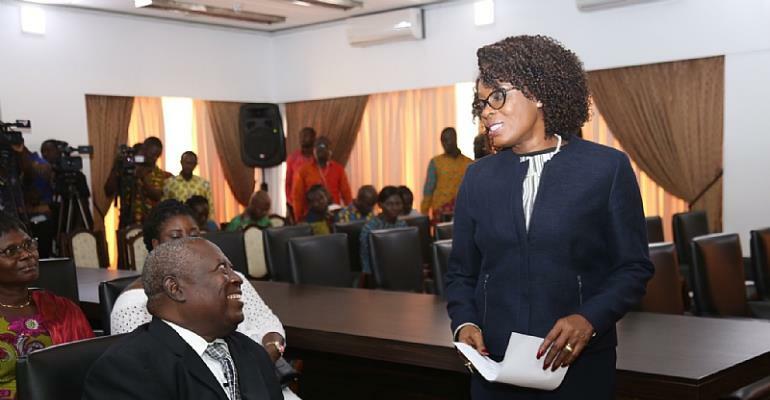 A day before the vetting of Mr. Amidu, a suit was filed at the Supreme Court by Deputy Minority Ranking Member on Constitutional Affairs, Dr. Dominic Ayine, who is seeking a declaration that Mr. Amidu, who is 66-years-old, cannot hold public office because he has exceeded the mandated age limit per the 1992 constitution. The defendants in the suit are the Attorney General and Mr. Amidu himself. Again, Dr. Ayine prior to Mr. Amidu's approval in Parliament on Tuesday, further asked the law making body to put the process on hold, as his suit is still pending at the Supreme Court. But his call was ignored by the Speaker of Parliament. 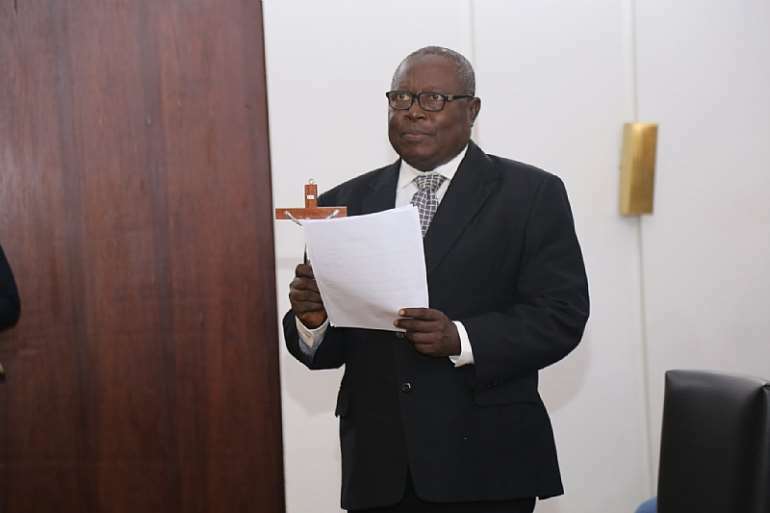 Making a remark after his swearing-in at the Flagstaff House on Friday, Mr. Amidu said lack of any writ or injunction against his role gives him the opportunity to serve in the position without any hindrance. Martin Amidu, also promised not to fail in delivering on his mandate to fight corruption in the country, saying not even claims that he will embark on a political witch-hunting drive will deter him from working. “I have given Mr. President my word of honour that I will discharge the duties of the burdensome you have entrusted to my care with similar integrity and honour with your support. Mr. President, I want to assure you that the propaganda about witch-hunting will not daunt me from prosecuting all corruption crimes without reference to political considerations…I will treat crime as crime and nothing else,” he assured.